#tds358 What can we learn from the dying? …before it is our turn! And while we can choose to attend to what matters in life. Read the article for more and there is a book if you want a deep dive. Is your intention to stay true? Do you work to live or live to work? Do you tell those you love that you love them, often? Connect with friends? Spend time just letting yourself be? 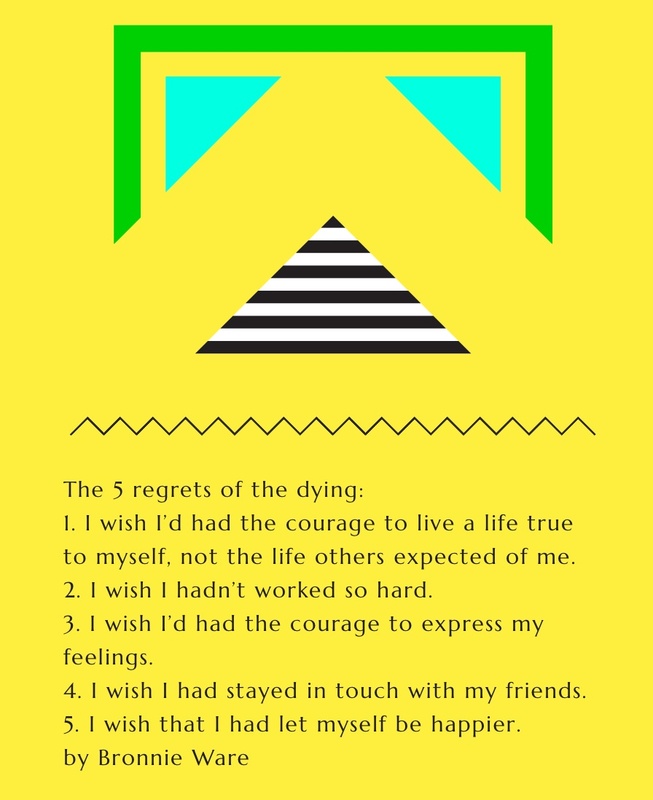 Today take time to reflect on 1 thing you could do more to avoid regrets later in life.